Who'd have thought that a bearded guy from the wilds of Wisconsin could help shape music from Chicago to London and beyond? But Bon Iver's Justin Vernon has done just that. 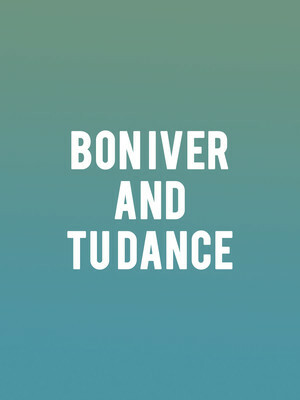 Why See TU Dance - Bon Iver? Two-time Grammy Award-winning indie folk icon Justin Vernon joins forces with critically acclaimed Saint Paul-based contemporary dance troupe TU Dance for Come Through, a collaborative project setting new music to movement as part of the Saint Paul Chamber Orchestra's Liquid Music Series. Vernon's inimitable falsetto fuses with dance company founder Uri Sands' emotionally-charged, electrifying choreography for an unforgettable journey through pain, struggle and redemption. In the run-up to the premiere work's initial live shows, Vernon has released three new tracks accompanied with videos of the performances they have inspired. 'Naeem 2' blends vivid tribalistic rhythms with the celebrated singer songwriter's signature auto-tune vocals. 'SDIAH' marries lilting saxophone lines with mournful, bittersweet melodies and '1987' evokes the tender acoustic balladry of Vernon's breakthrough album 'For Emma, Forever Ago'. Sound good to you? 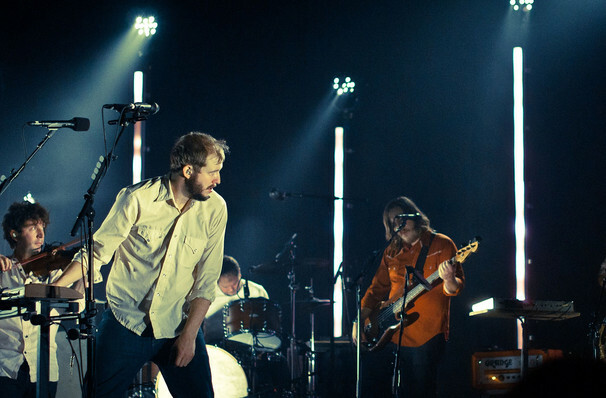 Share this page on social media and let your friends know about TU Dance - Bon Iver at Kennedy Center Concert Hall. Please note: The term Kennedy Center Concert Hall and/or TU Dance - Bon Iver as well as all associated graphics, logos, and/or other trademarks, tradenames or copyrights are the property of the Kennedy Center Concert Hall and/or TU Dance - Bon Iver and are used herein for factual descriptive purposes only. We are in no way associated with or authorized by the Kennedy Center Concert Hall and/or TU Dance - Bon Iver and neither that entity nor any of its affiliates have licensed or endorsed us to sell tickets, goods and or services in conjunction with their events.